Mama Loves the Beach! : Castles and Kites Celebration . . .
Castles and Kites Celebration . . .
My photographer friend Tom, AKA 'Birdman', sent an email letting me know that he will be photographing the Castles and Kites Celebration at Doran Beach Regional Park. This event is from 11:00 until 5:00 this Saturday, April 23rd. The event is free but unless you have a Regional Parks Pass, it will cost you $6.00 to enter the park. It's breezy Spring weather here on the coast so remember to dress in layers. Bring a picnic or grab a sandwich and snacks at Diekmann's Bay Store or Pelican Plaza Grocery and Deli. Doran is located south of Bodega Bay at 201 Doran Beach Road. This is an opportunity to watch expert sand castle builders or to participate. Park staff will be at the beach and will have tools and molds for children to use. Try your kite flying skills. 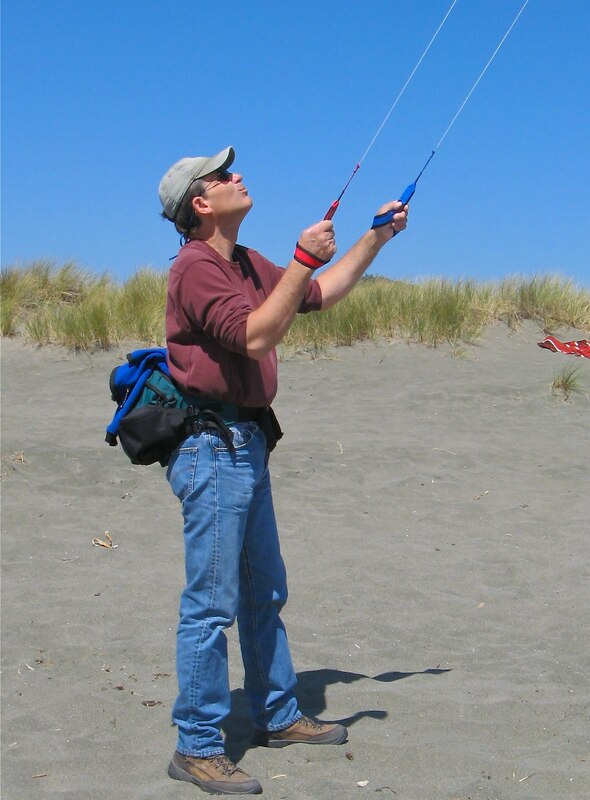 Bodega Bay kite vendors, Candy & Kites and Second Wind will both be at the event with kites for you to try. Stunt kite demonstrations will take place all day, along with kite making workshops for the kids and a free kite repair clinic. This fun filled day is sponsored by the Sonoma County Regional Parks Foundation, Candy & Kites, and Second Wind. For more information, contact the Regional Parks office (707) 565-2041 or visit www.sonoma-county.org/parks. Fisherman's Festival and Artwalk Weekend . . .
Let's Talk About Unmentionables . . .
Beach Loving Companions . . .
A Love Letter to You . . .
'Sweet Rock' Update & Windy Spring . . .
Pigs Run Wild on Bodega Highway . . . .
Bodega Bay International Film Festival . . .